A new launch trailer is in for R.B.I. Baseball 18. You can watch the video below. R.B.I. 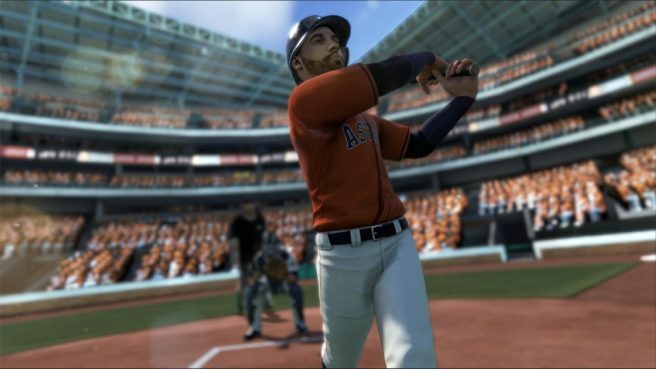 Baseball 18 doesn’t have a definitive release date on Switch just yet. It’s currently lined up for sometime this spring.